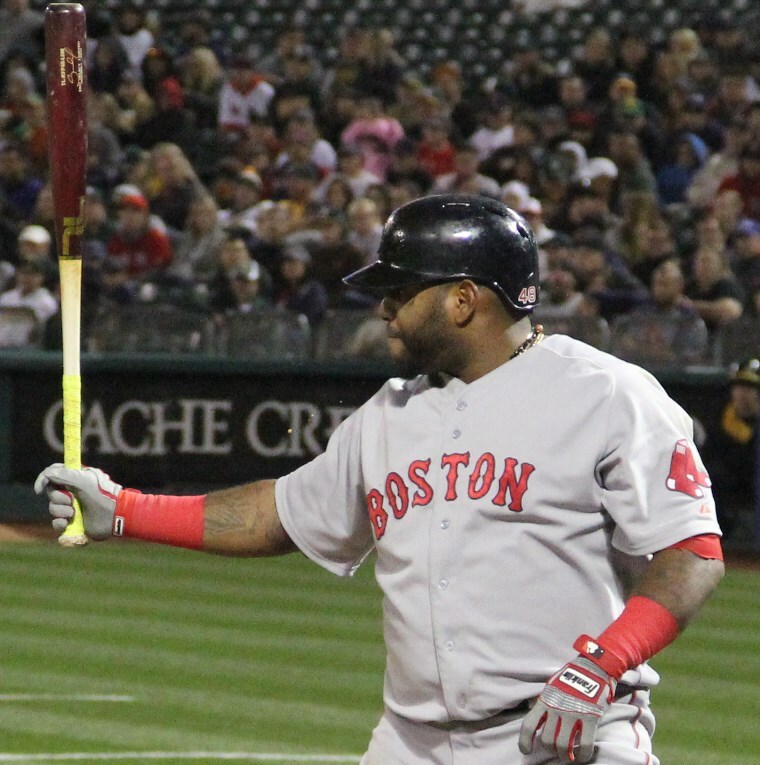 Sandoval and Under Armour parted ways in the off-season and that opened up the door for the Boston companies to jump on board the Panda Express. 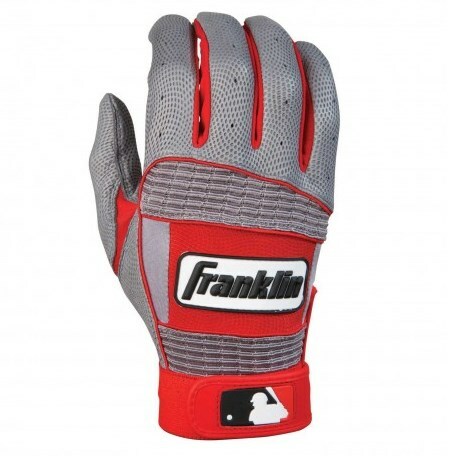 Franklin outfits Pablo in a Neo Classic II colorway that is available at the link. Pablo will likely mix in other colors throughout the season. 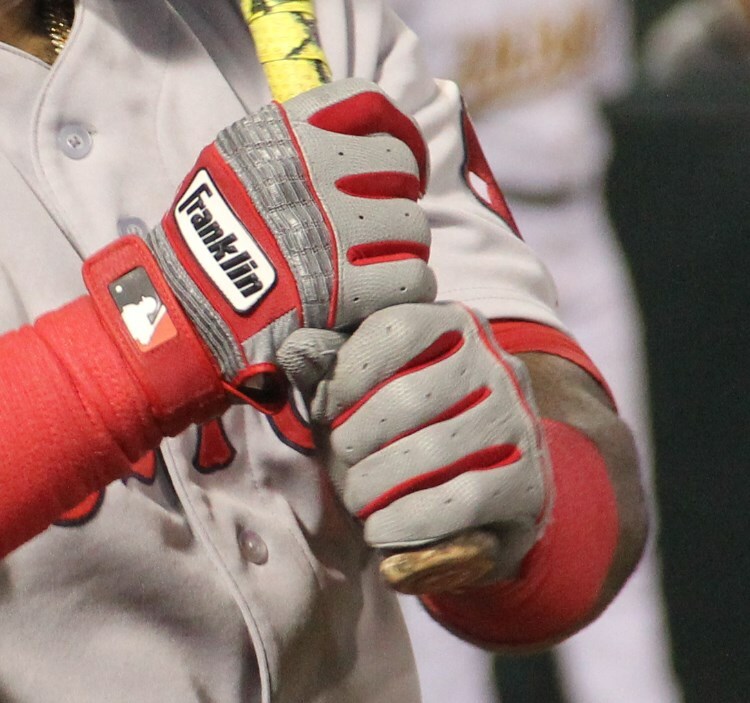 Categories: Pablo Sandoval, Gear, Batting Gloves, Boston Red Sox, Third Base.